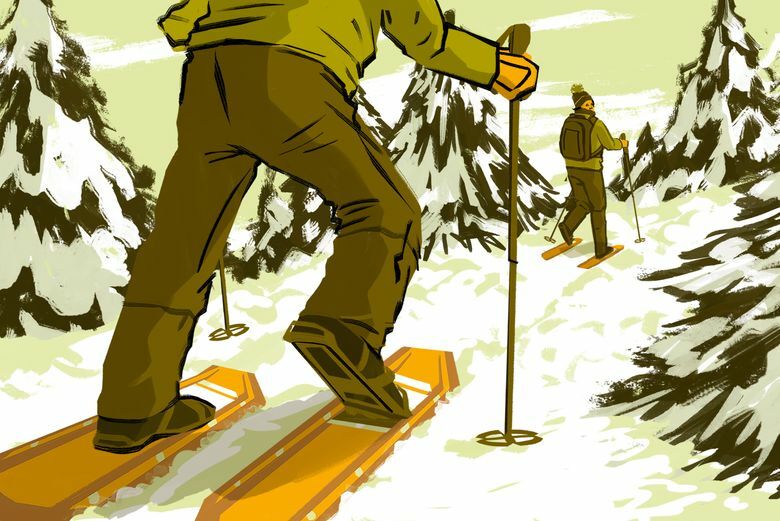 If you love hiking, you'll enjoy its winter cousin, snowshoeing. Ready to give it a try but not sure where to start — or what the heck a gaiter is? Starter Kit is here to help.